Welcome home! 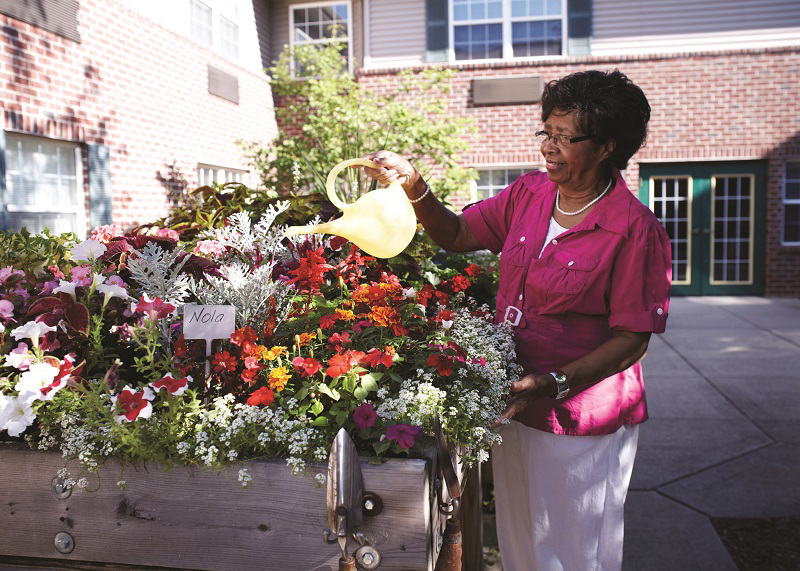 American House Senior Living Communities has been serving seniors and their families for nearly 40 years. Our goal is to provide quality care at an affordable price. 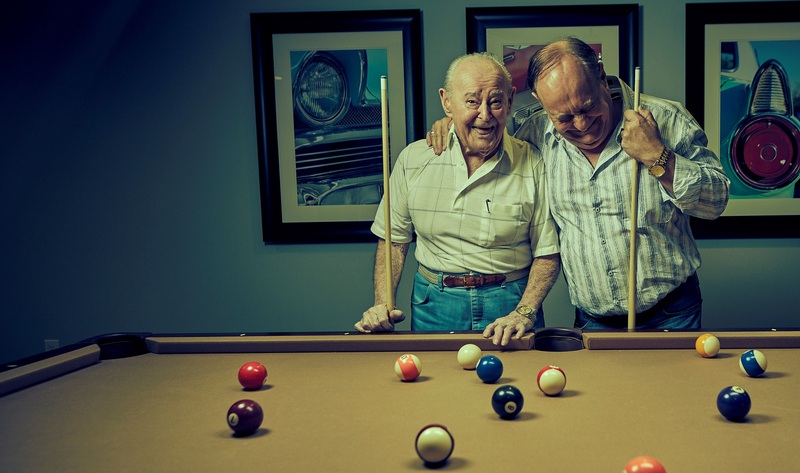 Offering independent living, assisted living and memory care services, there’s an American House that’s right for you. As you begin the journey of finding the right senior community, open and honest communication between you and your loved ones is essential. Let us help you start the conversation. 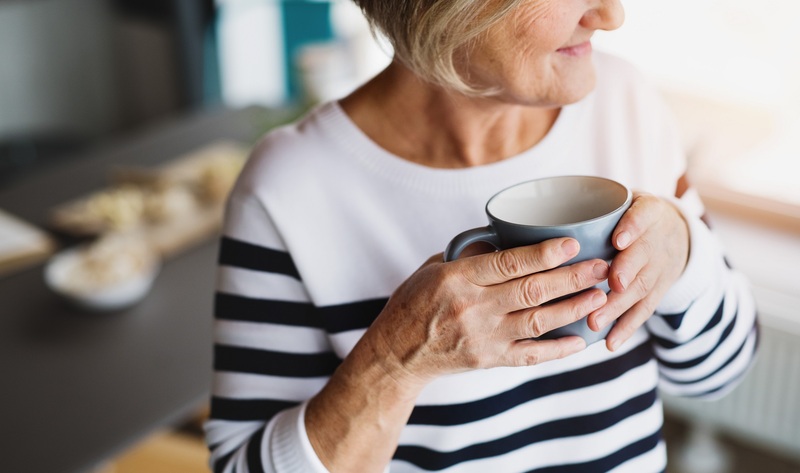 Contemplating a move to a senior living community can cause a lot of anxiety if you don’t have all the facts. 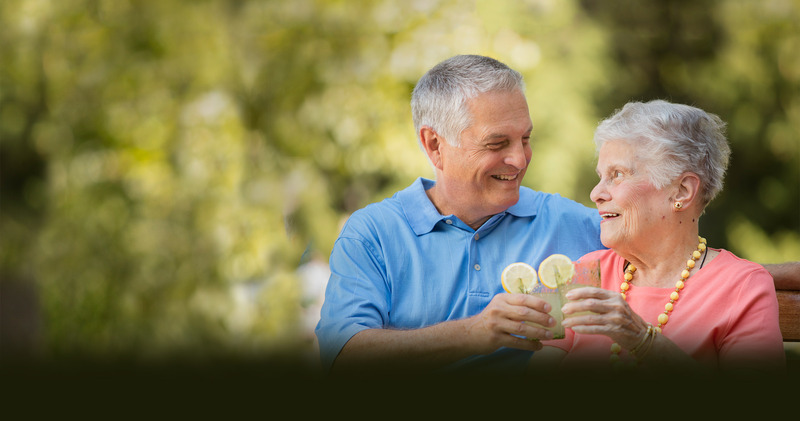 The truth is, most retirees find relocating to a community designed especially for seniors is one of the best decisions they’ve ever made. 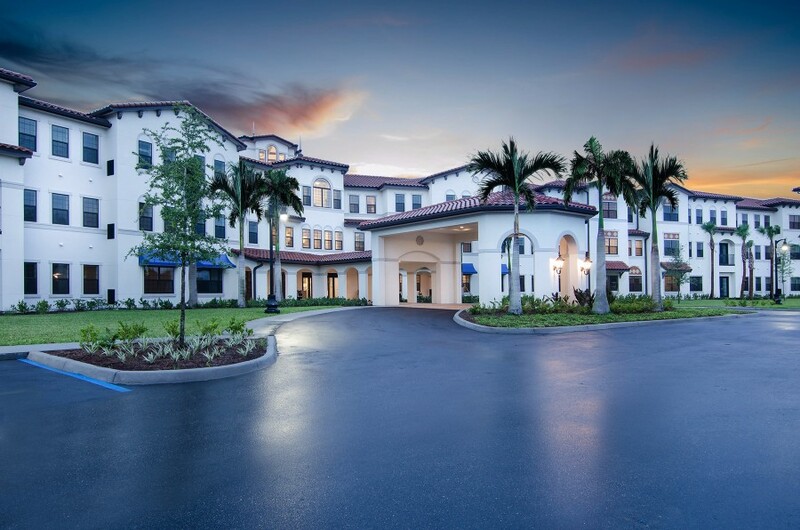 At American House, we know choosing the right assisted living community for you or your loved one can seem like an overwhelming process — but American House wants to make things easier. Our residents, families and soon-to-be residents love our communities – and love to tell people about their great experiences! That’s why we’ve had 13 communities win the SeniorAdvisor.com 2018 Best of Senior Living award. It’s not just a job, it’s a rewarding career. 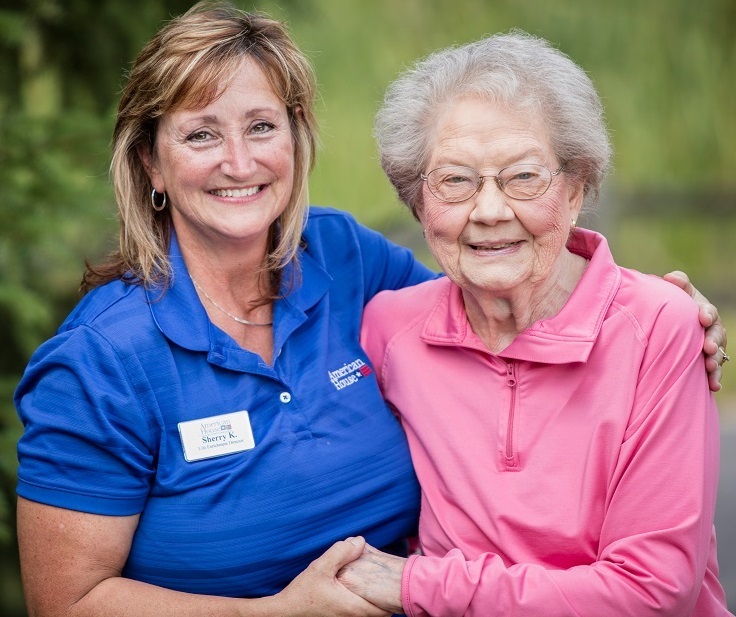 Our employees are caring, compassionate individuals who appreciate enriching the lives of seniors. Are you ready to join the American House team?